The incident occurred on Monday when the girl's parents were not at home and she was with her 12-year-old brother. 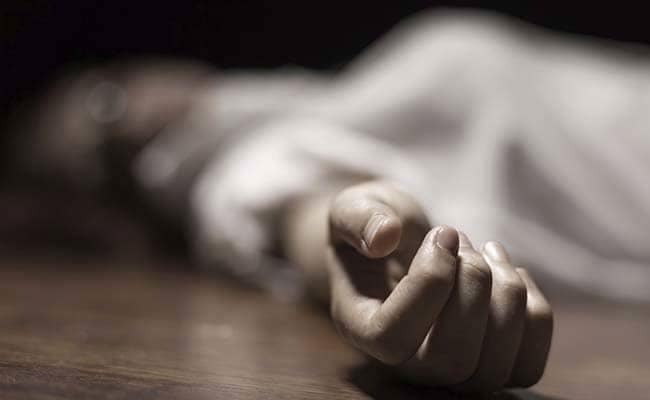 A 15-year-old girl was allegedly killed by some unidentified persons in west Delhi's Khyala area, the police said today. The girl's father, who runs a vegetable shop in the area, reported the matter to police, senior police official (West) Monika Bhardwaj said. She said that police were analysing CCTV footage and investigation was on.